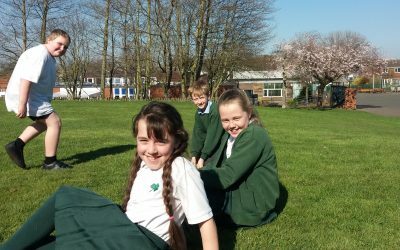 At Clover Hill we strive to ensure that all children take part in at least 30 minutes exercise per day. 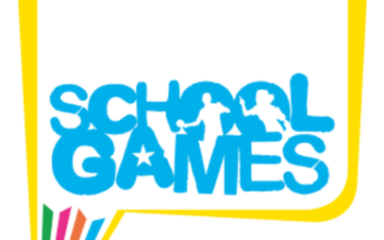 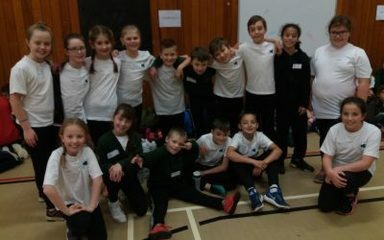 Lunch time staff provide and encourage participation in sports activities every lunch time such as, football, basketball, netball, hockey, rounders, skipping and playground games and run regular competitions alongside. 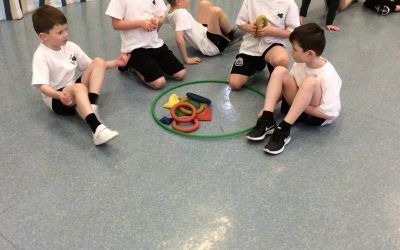 What a great end to our week with fun fitness games taught by Mark.